Major League Baseball's Player's Weekend took place again in August 2018 as a way to showcase the personalities and interests of players and increase fan and youth engagement in the sport. As part of that weekend, big league players were allowed to use customized equipment with relaxed rules for decoration. 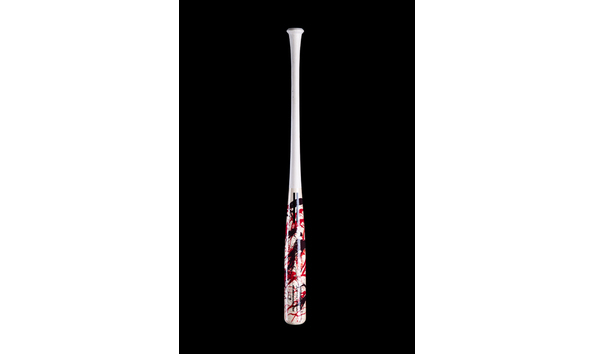 Wood bats were allowed to exceed the common color schemes and stain styles usually allowed. 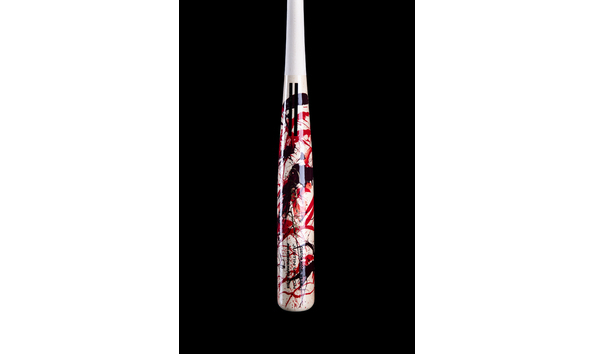 The one of kind bats were designed and hand painted by Warstic Founder/Designer Ben Jenkins of OneFastBuffalo. For this year’s MLB Players Weekend we chose to make weapons of art as tokens of appreciation for these masters in the art of hitting. In our short film ‘The Art of Hitting’ featuring 2018 Face of Battle Justin Upton and Warstic founder Ben Jenkins, we explore our shared fear of the blank canvas.